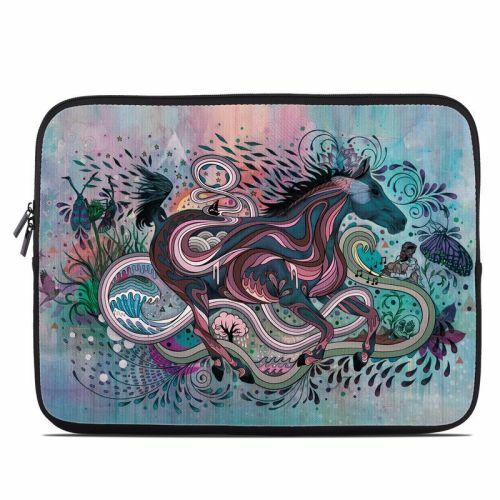 iStyles HP Chromebook 11 Skin design of Illustration, Art, Visual arts, Graphic design, Fictional character, Psychedelic art, Pattern, Drawing, Painting, Mythology with gray, black, blue, red, purple colors. Model HC11-POETRYIM. 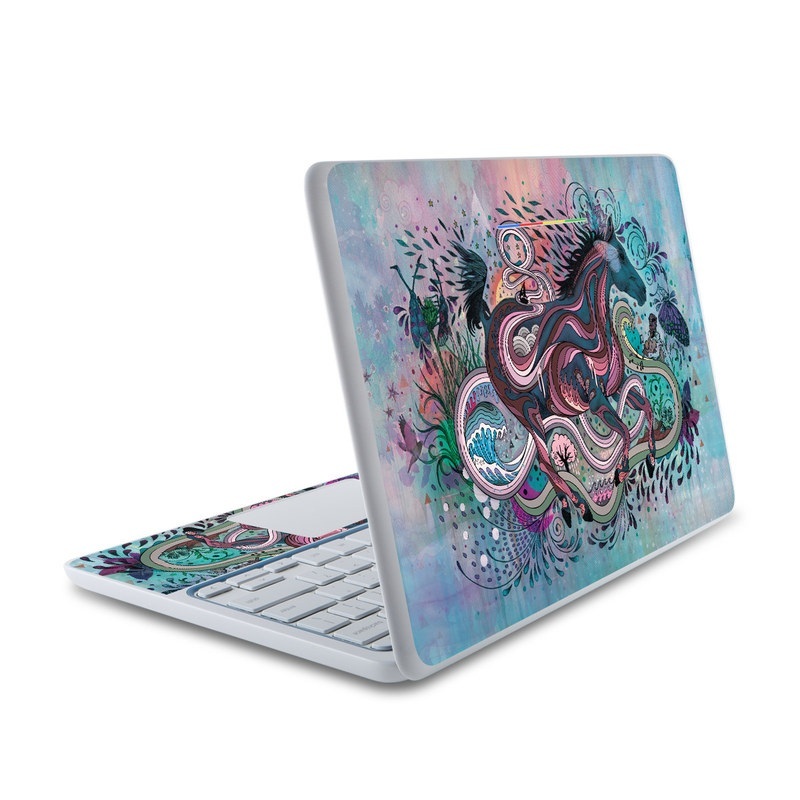 Added Poetry in Motion HP Chromebook 11 Skin to your shopping cart.